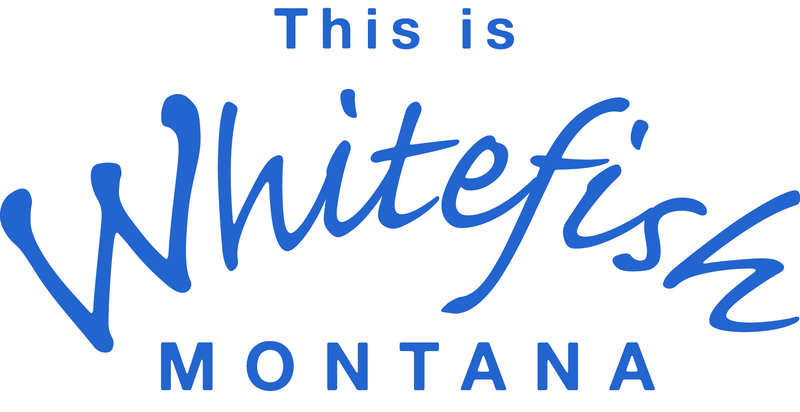 Samarah Fine Art is located downtown in beautiful Whitefish Montana. Founded in 2004 by native Montana artist Rob Stern, Samarah fine art represents over thirty artists from Montana and the west. Samarah Fine Art specializes in the finest of original works by local, regional and nationally recognized artists. At Samarah Fine Art you will find traditional as well as contemporary works representing themes from the west. Our artists include well knowns such as Brent Cotton, Russell Chatham, Tom Saubert, Bye Bitney, Rusti Warner, Chad Poppleton, Carol Hagen and Harry Koyama. Samarah Fine Art provides industry services like locating, brokering and appraisals. We also provide hanging and display services with an eye focused on taste, elegance and presentation. Samarah Fine Art offers quality, affordable custom framing services to suit any personal need. Samarah fine art is owned and operated Rob Stern. Rob is a native Montanan hailing from Whitefish. We're a down-home, locally owned establishment, so leave your jeans and boots on and saunter on down for some good ol' Montana hospitality. Oh...and the gallery is named after my two beautiful children, Sam and Sarah. On the west side of baker right before the viaduct.